It’s all about supply and demand. If you have $1,500,000 or more to spend on a single family home in Chicago’s most popular neighborhoods of Lakeview, Lincoln Park and the Gold Coast you have 215 options according to the region’s MLS, Midwest Real Estate Data(MRED) today. If you are the more typical buyer in the $400,000-500,000 price range looking for a 2 bedroom, 2 bath updated or newer construction condo with in unit laundry and parking the there are only 63 options today. 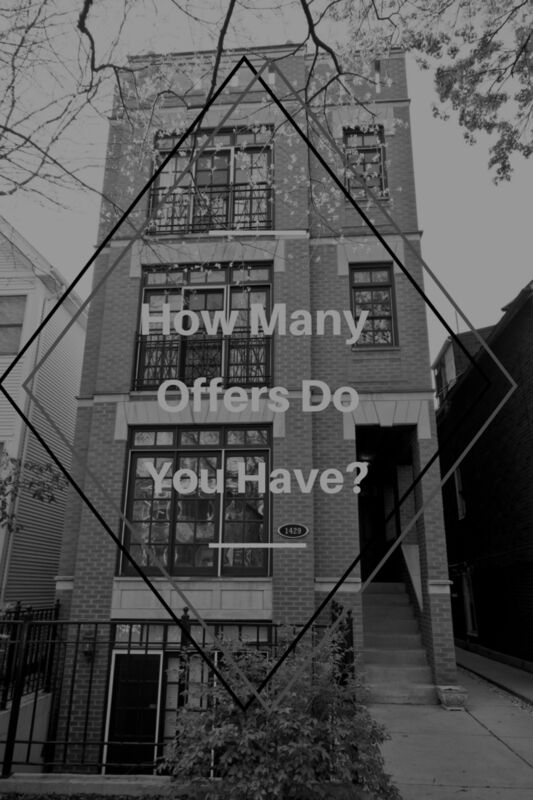 This is one of the few the segments in the Chicago real estate market where the multiple offer frenzy is taking place. Over the past months it is not uncommon to be one of 4, even 11 offers in this mid market range. 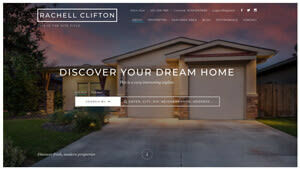 How should you as a buyer work your way through this market? The place to start is by establishing your relationships between a Realtor and a lender. It’s a process that needs professional guidance if you want the seller and the seller’s agent to take you seriously. We are not in a window shopping market. Sellers want to know you are a qualified home buyer that has been vetted by a real estate professional before you visit the home. Work with your Realtor to get you in the listing as soon as possible. Because of the overwhelming amount of showings the listing agent is receiving they will probably have very specific showing time periods. When you visit the home if there are other potential buyers in there when you tour the property don’t pay attention to what they are saying. You need to figure out how the space works and looks to you. Don’t make a decision on submitting an offer based on fear of losing out. Work with your Realtor and your lender to present the strongest offer relative to all the different contingencies in a contract. When the listing agent tells the agent representing you they are taking best and highest up to a certain date and time, believe them. Work with a lender that is accessible to you, your agent and the listing agent on the property even on the weekends. The seller is going to want to see a pre-approvable letter specific to that property. Often if it comes down to the other terms in combination with price. Having the listing agent speak with your lender can make all the difference. Price: This is the big one. As much as you want the home you don’t want to regret what you paid just not to lose out. This is most especially important in the condo market. With single family homes there are so many features unique to home that can sway value. WIth condos there always is something just like it. Although every condo is special in its own way they are rarely unique when it comes to market value. Never forget every buyer becomes a seller. What you pay relative to the market needs to be in line with your plans. How long do you expect to be there? You don’t want to be 3-5 years down the road and realize what you paid pretty much ate up the appreciation because of the inflated price you paid just win. A home can only be sold to one person. It could be you. If not don’t get discouraged. Things always happen for a reason.